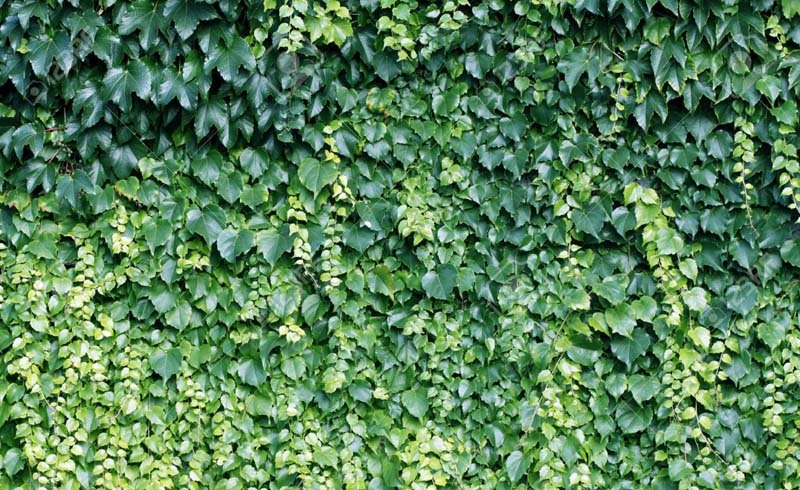 Are Climbing Plants Really Bad for Your House? We've all heard the ugly rumors: Ivy and other climbing plants will ruin the façade of your home. But according to landscape architect Kim Hoyt and a 2010 report by English Heritage and the University of Oxford, that's not always the case. In reality, it depends on where your house is and what the exterior is made of. Hoyt often tells her clients that if the plant is growing on masonry where there's good sun exposure, there shouldn't be a problem. 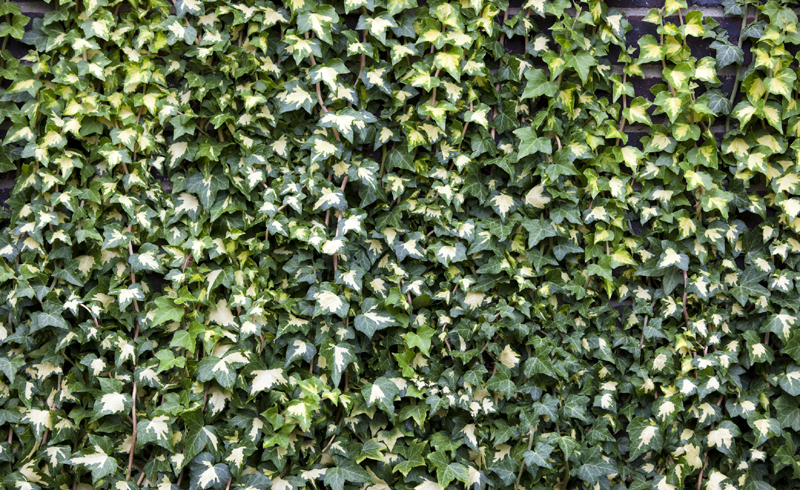 Climbing vines are more likely to cause issues on wood siding and in damp climates; plants like Boston ivy suction onto surfaces with adhesive pads, allowing them to go up and under the wood, trapping in moisture and eventually rotting the facade. In short, it's absolutely okay to leave the magical greenery crawling up your walls alone as long as the conditions are right. And it won't just look beautiful—the English Heritage report states, "We now have strong evidence that ivy reduces the threats of freeze-thaw, heating and cooling and wetting and drying (and associated salt weathering) through its regulation of the wall surface microclimate." Just came to the realization that your residence isn't the best spot for a climbing vine? Hoyt assures us there are other ways to achieve a similarly verdant, old-world look. Your best bet: Grow vines up a screen or metal armature placed in front of an exterior wall to fool the eye from afar. With the case of the climbing plants closed, here are a few of our favorite exteriors brought alive with lush foliage. U.S. Daily News: Are Climbing Plants Really Bad for Your House?